Advertising doesn’t need to be scary. You don’t need a lot of money to create an online ad. 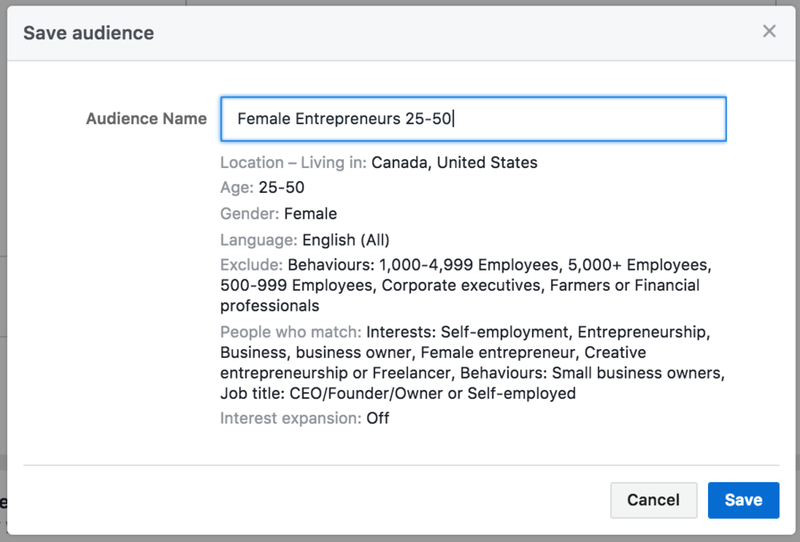 Facebook Ads are an effective way to market almost any business, because nearly everyone and their mom are on Facebook. Did you know there are over 2 billion active monthly users on Facebook? And, people spend an average of 20 minutes per day on the site, which is 600 hours per month! 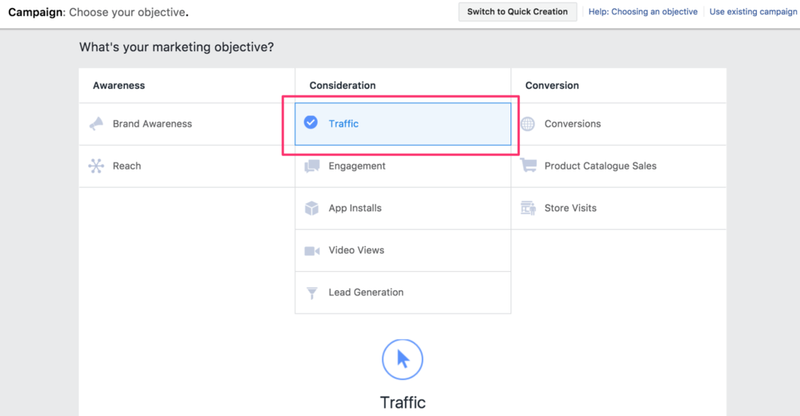 Here’s how you can start a Facebook ad campaign with only $50. You’ll see this screen. Depending on what you want to promote, select an appropriate campaign. There are advanced ones for generating leads, promoting products and more. For this example, we’ll do a basic “Get Traffic” ad. Enter a name for your audience. This is who you’ll be targeting with this ad. Optionally, you can create an Offer. This is great if you have a physical or digital product to sell or give away. To create one, toggle the Offer box to on and select your Facebook page. For example, I could make an offer for my free Website Content Planner. This step is optional, so if you don’t have an offer right now, don’t worry about it. Next, define your target market in the Audience tab, starting with their location. 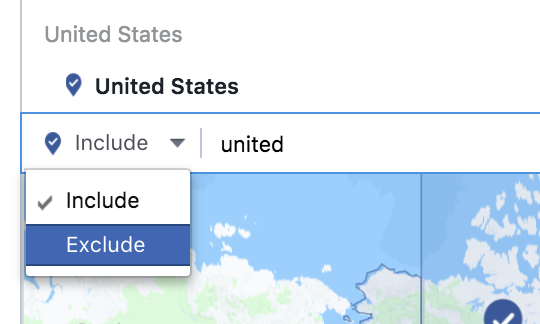 I recommend setting the drop-down to “People who live in this location.” You can enter in as many cities or countries as you like. Start typing a name and Facebook will give you suggestions. Now, add in your audience demographics, like age and gender. Since I’m targeting female entrepreneurs, this is what I entered. Click the text box under “Detailed Targeting” and you’ll see a bunch of options to pick from. You can type in any phrase and Facebook will suggest interests for you. Select as many as you like. Facebook also tells you how your selections will affect how many people you will reach. You can see this change in real-time in the sidebar on the right. You can also choose to target people based on their connection to you. You can choose to show your ad to people who like your Page, for example. When you’re done, click “Save This Audience.” Name it, and click “Save” again in this window. You can choose a daily max budget or a lifetime budget for your ad. Click the drop-down to select “Lifetime Budget” and enter in $50. Choose dates for your campaign to run. I suggest setting it for 1-2 weeks to see how your ad goes. After that, you can judge whether or not to edit your ad, based on performance. Now the fun part: the ad creative! You can choose from different ad formats. For this example, we’ll use the basic one image option. Create your ad in the graphics program of your choice, and make it 1,200 x 628 pixels. The important thing to note when designing your ad is to not have a lot of text. 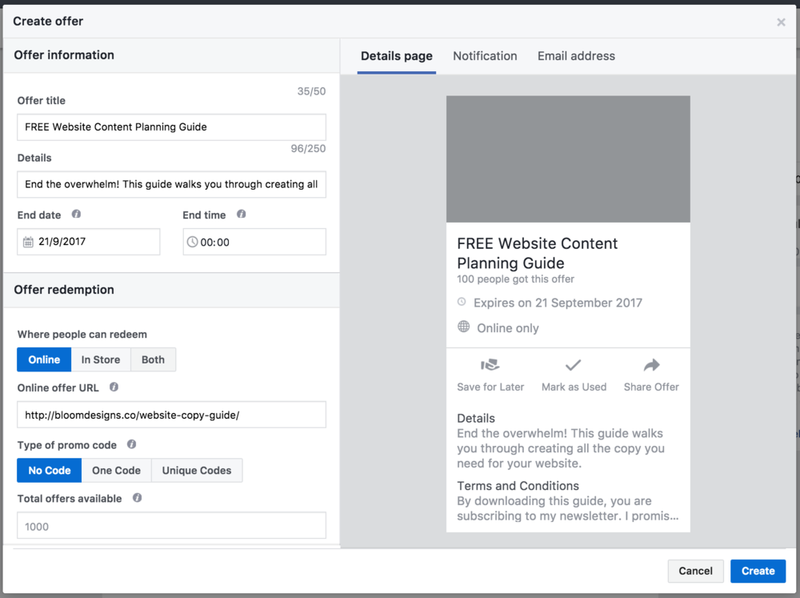 Facebook only allows ads with under 20% text content. 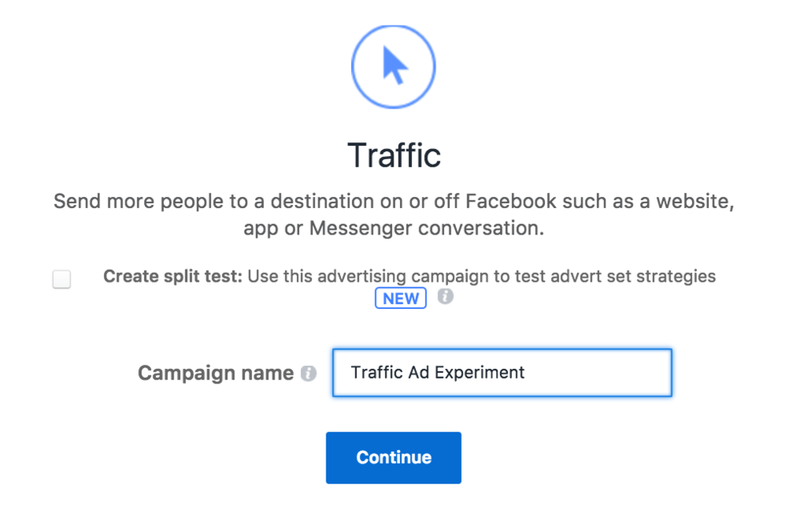 Before you upload your ad, use this tool to determine if your ad meets Facebook’s guidelines. Upload your ad image to Facebook. Enter in your website URL and write a headline, and the body content of your ad. This can be as long as you want. That’s it! Just hit “Review” at the bottom of the page, make sure everything looks good, and submit your ad! 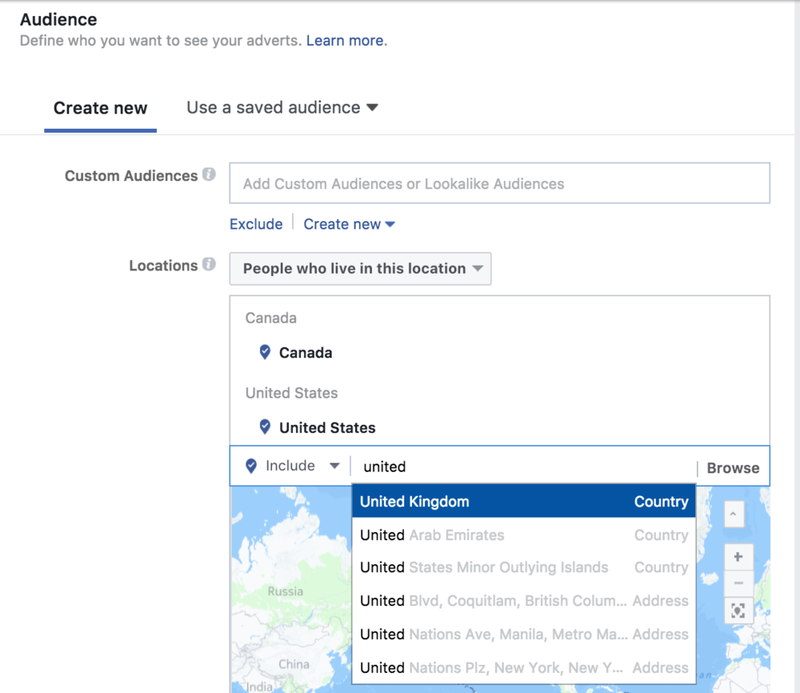 Remember to check your Facebook Adverts account regularly to see how your ad is performing. You have limited editing options for a live campaign, but you can use any lessons you learn in your next ad campaign. Ready to up-level your brand with a fresh look or a custom Squarespace website? Book a free 30 minute consultation with me, and let’s see if we’re a good fit!